HTTP compression is required to use bandwidth more efficiently and to enhance the performance of sites http calls. For low bandwidth connections like VPN and dial-up modems, compressing static or dynamic content helps with faster download times and user experience. 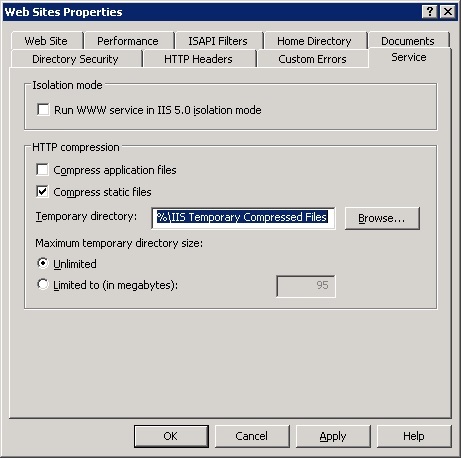 Here we will discuss about compression in two IIS versions. 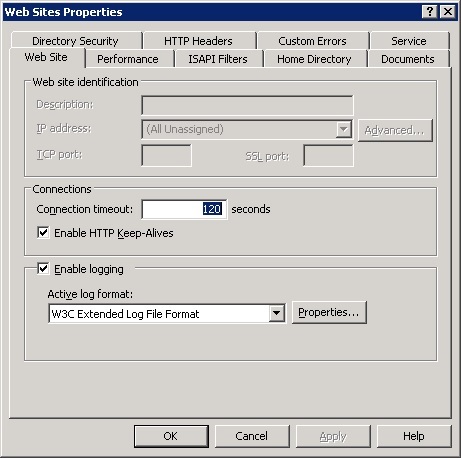 – In the left panel of the Service Manager, Right-click the Internet Information Services folder and then click Properties. – Click the Service tab, and in the HTTP compression section, select the Compress static files check box to enable compression for static files. – In the Temporary directory box, type the path to a local directory or click Browse to locate a directory. Once a static file is compressed, it is cached in this temporary directory until it expires, or the content changes. – In the left panel of the Service Manager, select the website you want to modify. – In Features View, double-click Compression. – On the Compression page, by default Enable static content compression is checked out. – If not check out the Enable static content compression check box and Click Apply in the Actions pane.